Happy Monday! Hope you had a wonderful weekend! In case you missed Day Six of the Flora Blog hop, here’s a beautiful project by Melissa of “Oh How Sweet”. She created these beautiful baskets out of Flora. Visit her blog to learn more about this project! Giveaway Alert! 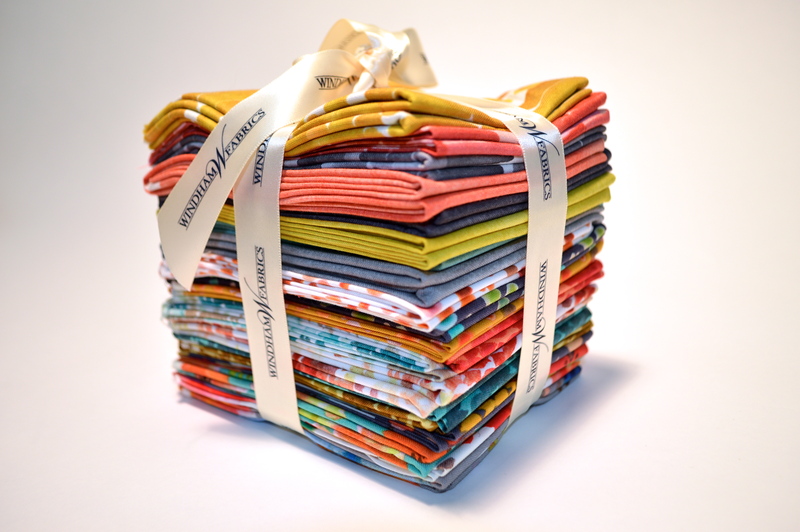 You, can win this beautiful Fat Quarter Bundle of Flora! Be sure to “like” our Facebook page , Follow my blog with Bloglovin and comment on Melissa’s post and tell us what you would do with the bundle! We’ll choose the winners at the end of the blog hop! It’s not too late! You’re entered! 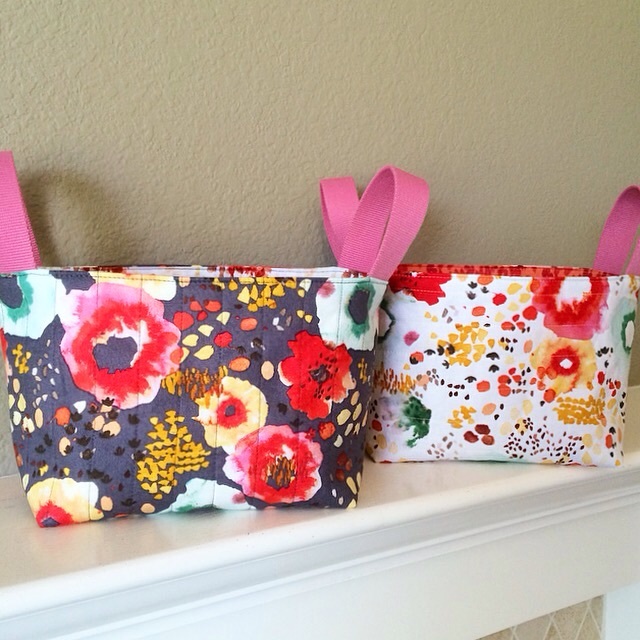 Finally learning how to sew and would use these fabrics for a beginners shoulder bag project. So pretty! I’m now following you on Bloglovin! I already follow you on facebook. Your Christmas fabrics are just gorgeous! I love Flora!! So pretty and I know my girls would love some patchwork cushions!